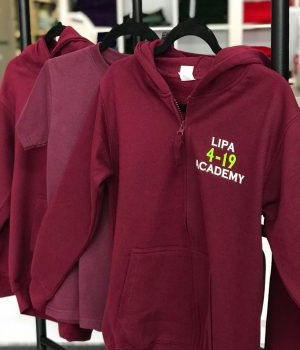 ​LIPA 4-19 Maghull is based in Maghull High School and students can benefit from the purpose built dance, drama and music rooms. Students from the Maghull Academy will also have the opportunity to perform in a full scale end of year production in the Paul McCartney Auditorium in the main LIPA building in Liverpool. Our classes take place on a Saturday morning.